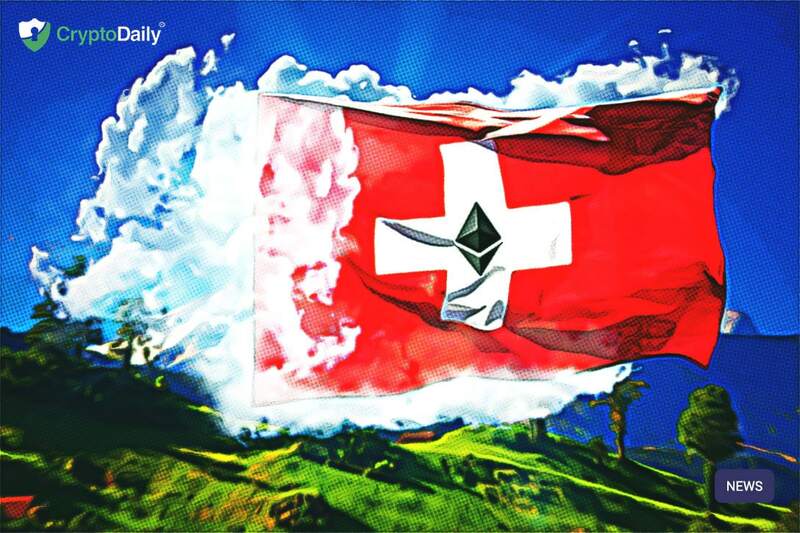 The SIX crypto Exchange based in Zurich, Switzerland has recently launched its first Ethereum based ETP on the 5th of this month under the name Amun Ethereum (AETH). With this new ETP, investors and traders will be able to invest in the Ethereum cryptocurrency. For those that don’t know the SIX Swiss Exchange is the main stock exchange in the country. It trades securities such as Swiss government bonds and derivatives like stock options and has a market cap of over 1.5 trillion as of 2018. In addition, it’s worth noting what ETPs are. Exchange Traded Products are a type of security priced using derivatives of an underlying asset like a currency, share price, commodity, indices or interest rate. ETPs include ETFs (Exchange Traded Funds), ETVs (Exchange Traded Vehicles), certificates and ETNs (Exchange Traded Notes). Amun Ethereum tracks the investment results of Ethereum and investors and doesn’t need a special set up to access the product. AETH is the underlying crypto asset in cold storage equal to 100 percent of the value of the notes around the clock. All digital assets that are held by Amun are under institutional grade security with numerous safety measures, just like cold storage but also private keys, whitelisting and audit trails. AETH is the second crypto-based ETP that SIX provides. The Swiss exchange has recently listed a Bitcoin-based ETP which goes under the name Amun Bitcoin (ABTC). In addition to this, Amun deals with the cold storage of the Bitcoin that backs the ETP. It’s worth noting that both ETPs have a 2.5 percent management fee. At the end of last year, the exchange had announced that it would be listing around five crypto-based ETPs including, Bitcoin, XRP, Litecoin, Bitcoin Cash and Ethereum. These same five cryptocurrencies will also make up the Amun Crypto Basket Index. Amun AG and SIX only list specific digital assets that are not tied to stablecoins or fiat. Digital assets that lack sufficient liquidity are also avoided.